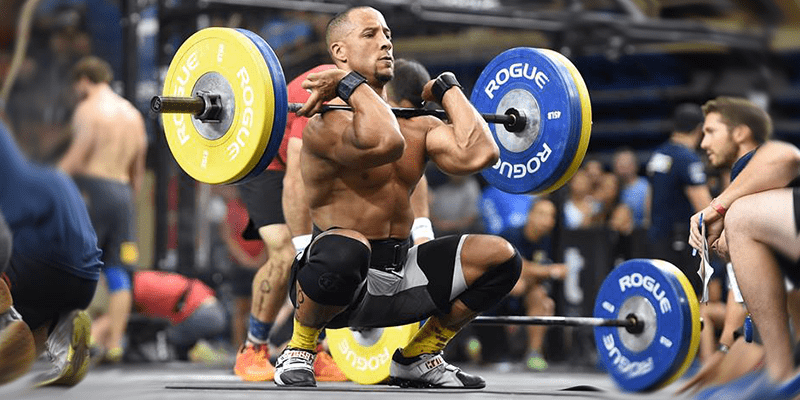 The Front Squat has always been a staple exercise in Olympic weightlifting programs, as it serves as the base for the catch position in the clean. 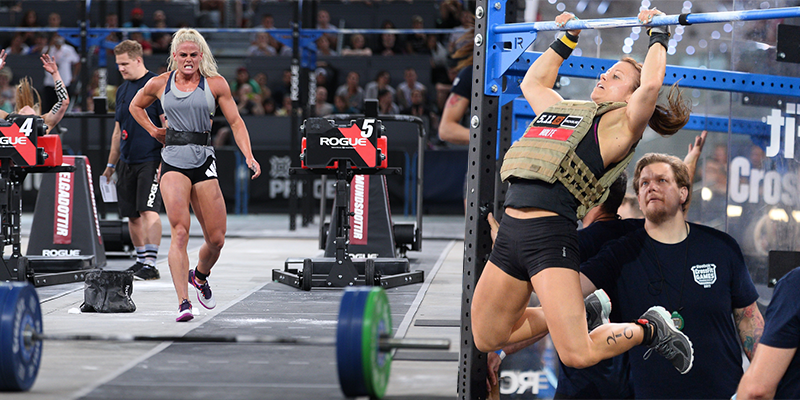 But since people tend to lift more weight with Back Squats and may find keeping the rack position of the bar difficult, front squats are often neglected. Click to Perfect your Front Squat Technique now!